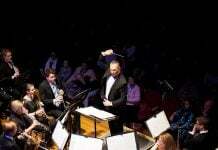 It doesn’t matter how big (or small) your instrument is – keep it clean! From the tiniest piccolo to the largest tuba, nothing is worse than being ashamed of your dirty instrument. Are you ashamed of your dirty instrument? Do you hate parades – living in fear of having to pull out your instrument for inspection? After years of research, the team at Brassbanned has come up with what promises to be the ‘must have’ accessory of 2016. Our microfibre cloths are gentle on your skin – and your instrument – allowing you to put in the appropriate amount of elbow grease to get your instrument gleaming. For only $5 (plus shipping) you too can be proud of your instrument! 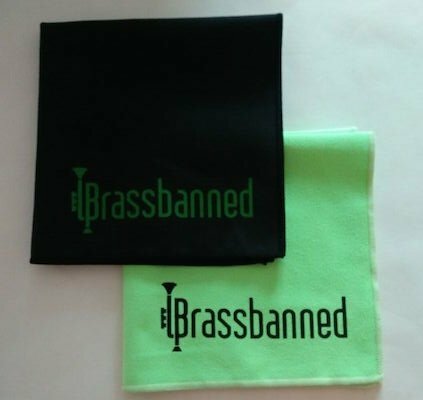 Team Brassbanned will have a selection of cleaning cloths and other merchandise for sale at all events in 2018!